It's a fine bright day, and all the animals are working--all except Anansi, that is! He's sleeping, as usual. Warthog, Lion, and Zebra laugh so hard at his messy house that they wake him up. Anansi stomps off in a huff--right into an amazing secret! Hyena has a magic stick that follows his orders. If Anansi steals the stick, he'll never have to work again, and his home will be the neatest one in town. Is the magic stick his secret for success? Or the beginning of disasters he can't even imagine? I remember Anansi the Spider when I was a child, now I read about the spider with my son! Sheesh! The little spider has dealings with all the animals in his neighborhood about his messy house. While everyone else cleans and works he sleeps. 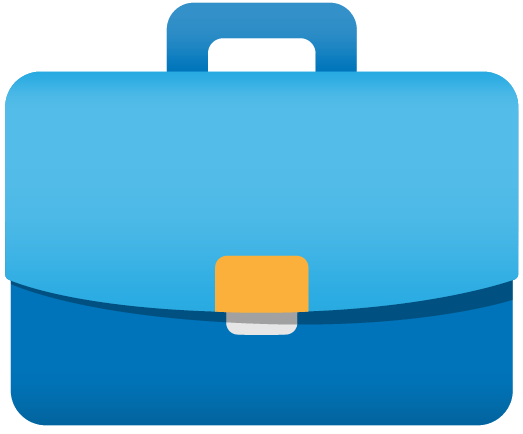 Finally he decides to do something about it, but with someone else's tool, not thinking of the result. This book made us crack up. At the same time, it taught us a lesson about not being greedy, and doing your own work. This book is as great as jumping in a pool on a hot summer day!! It is about a spider who likes playing tricks on animals. It takes place in Africa. This book is super silly and funny. I think anyone who likes adventures should read it! This is a fantastic story about a lazy, messy spider whose home is the eye sore of an animal neighborhood. Anansi envies Hyena, who appears to do no work at all, and yet all his house work is completed. His yard is always beautiful; everything seems in perfect order. The mischievous spider shadows Hyena to discover his secret: a magic stick that does its owner's bidding when a special chant is uttered. 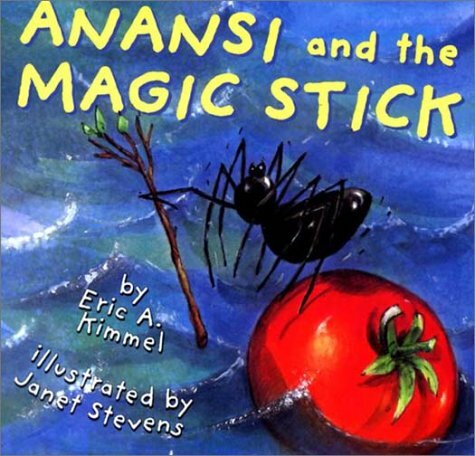 Greedy Anansi schemes to obtain the magic stick and its power for himself. However, with great power comes great responsibility--as the sneaky spider soon discovers. This beautifully illustrated book captures the fun of the Anansi tale while also teaching the importance of one's personal and social responsibilities. What is very nice in this story is the character of Anansi actually looks like a spider whereas in some children's books, he is shown in a more human-like form. The tale is fun to read out-loud. It echoes the same universal themes as The Sorcerer's Apprentice, and some intriguing lessons might come from comparison / contrasts activities.